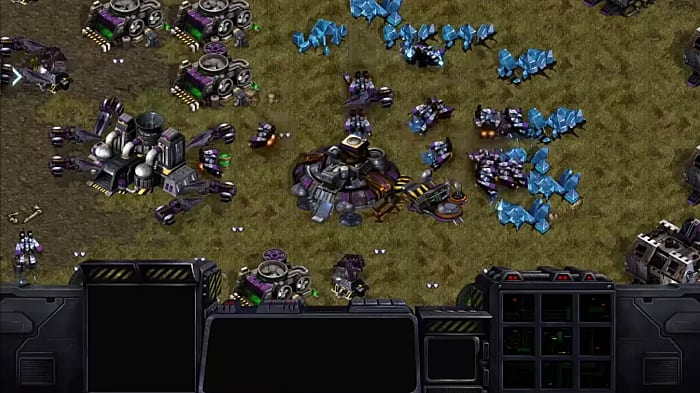 Rumors of StarCraft: Remastered had been floating around for some time, but the revamp of Blizzard's renowned RTS wasn't officially announced until Saturday's I StarCraft community event in Korea. A graphical update isn't all that Blizzard will be bringing to the game this year. 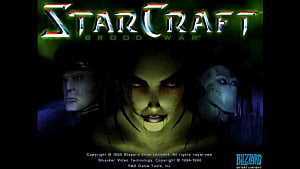 No one would blame you for not paying attention to the current professional state of a 20-year-old game, but if you are one of those community members who's been keeping up with the StarCraft: Brood War scene, you probably aren't surprised at all that Brood War is getting attention from Blizzard again. The writing has been on the pro scene wall. It's no secret StarCraft 2 has been slowly falling out of esports favor. It's been a slow and painful process for its community and any possible explanation as to why gets convoluted quickly. There are a lot of potential reasons -- it's best to leave it at that. In the West it may seem like the StarCraft IP as a whole is nearing the end of its line, but in South Korea StarCraft: Brood War is seeing a resurgence as old professionals are turning back the clock and returning to the game as new blood flows into the scene. It may not be as big as it used to be, but its continued popularity in South Korea is undeniable, especially in the face of the decline of its sequel. All four of these SC:BW superstars (From left: Bisu, Flash, Jaedong, Stork) were featured in a Blizzard interview in 2012 about their excitement over switching to StarCraft 2. All four are back on the Brood War circuit. What's kept the game going these 19 years in Korea is a unique mix of game balance and familiarity. 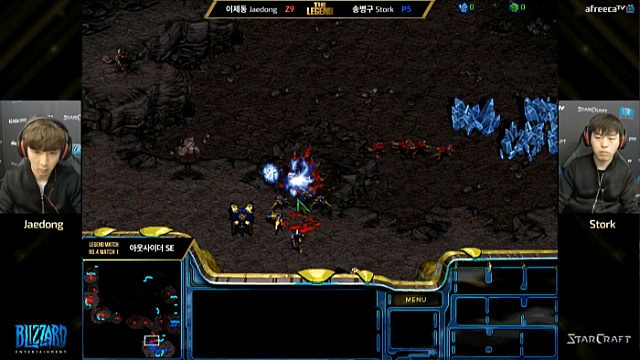 StarCraft: Brood War was technically the first esport and has been broadcast on television in the country for years -- and its mainstream popularity made it a household name well before the esports boom elsewhere. 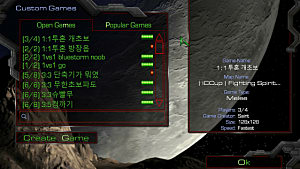 StarCraft was/is a phenomenon in South Korea. Not everyone plays it these days, but everyone knows it exists. 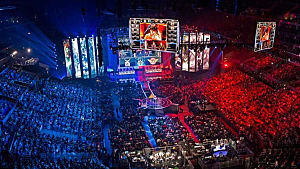 The game's balance is the biggest factor to its success. Those on the outside may assume one race dominates the others, but as years of professional-level matches have shown, Brood War's meta is an ever-changing beast. The way the pros play now is far removed from the way they played a few years ago, and even further removed from a few years before. There is something to be said about a game that continues to evolve, even now 19 years from its release. StarCraft: Brood War is officially going free-to-play on March 30th, and with it is coming patch 1.18. This marks the first actual Brood War patch since 2009 -- and it's bringing not only some modern quality-of-life adjustments, but two game changing unit bug fixes. The most exciting quality of life changes coming with 1.18 lie in the addition of keybind options, observer mode, UI adjustments, a popular maps option when looking for games, and Fish ladder support for competitive players. This all sounds great, especially when paired with the rest of the patch notes. The two unit changes in 1.18 are sure to make big waves in the current meta and are sure to make things more difficult for Zerg players. The first and biggest is that Valkyries will no longer stop firing when there are too many units on screen. This was previously caused by the Valkyrie's attack taking up 8 sprites at once, which is no longer an issue on modern machines. One can only imagine we'll be seeing more Valkyries in competitive play with this change. The second is a change to the Protoss bread-and-butter ranged unit, the Dragoon. Every Protoss match has them, and it's no secret that pre-1.18 Dragoons have always been a little wonky despite their prevalence. After the patch they will no longer freeze up and require a stop order before they can take a new order -- effectively making Dragoons take less effort to use effectively. The changes in 1.18 effectively modernize the framework of the game just enough to bump it back into an esports spotlight. While it all sounds amazing, what's in this patch isn't the only thing to get excited about. Even better things are in store for Brood War this summer. Free standard or paid Remaster? 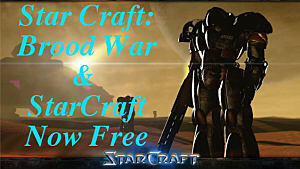 StarCraft: Brood War is going completely free-to-play on March 30th with the 1.18 patch. Anyone can download and play the game for free with the improvements as of 1.18. StarCraft: Remastered will be an optional additional purchase available later this year. Matchmaking should be coming with the Remaster release, and will be available to everyone. Standard Brood War and Remaster's visuals will be in the same client. 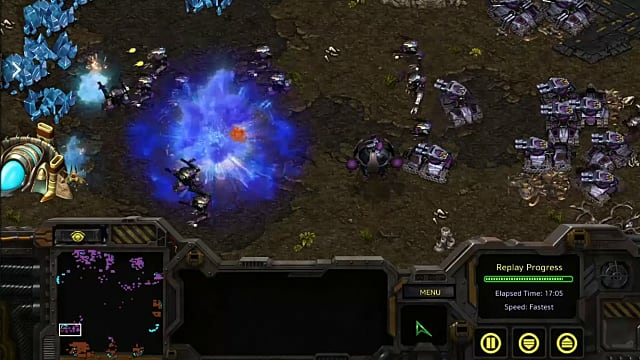 Remastered's visuals are essentially cleaned up sprites -- which is welcome for many Brood War vets, but confusing for a number of modern gamers wondering why they didn't just remake the game in StarCraft 2's engine, why the field of view is staying the same, or why they're not removing the 12 unit selection cap. There are some very good reasons for these things staying the same, and those lie in the competitive scene. Much of Brood War's legendary balance hangs on the the game engine itself. Brood War on another engine simply would not be the same game -- and a game that still sees so much competitive play should not have its balance overturned for the casual playerbase. Especially in the case of a game that's been professionally played (on television no less) for so long. But this leads us to the big question. Who is Remastered for? If it's not to appease a modern market that's eager to see what's long been considered one of the most balanced competitive games out there changed on a whim, who is it for? The answer is not very surprising. There are two aspects to the 1.18 and upcoming Remastered that are extremely telling. The first is that it's going to be totally free-to-play, regardless of whether you purchase the graphical upgrade. The second is that matchmaking is coming with Remastered, and that is something any game needs to survive in today's market. StarCraft 2's dipping player numbers and Brood War's rejuvenated professional scene certainly correlate with one another. Brood War's chugging along, but no one's going to say its playerbase is bursting. 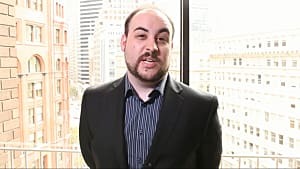 Too much of the game outside of the gameplay itself is antiquate -- and when compared to other popular esports, that's likely the reason we're seeing Blizzard return to make these quality-of-life changes. It's difficult for an old game with such antiquated framework to survive, much less thrive, in such a competitive market. Game player numbers are competitive. 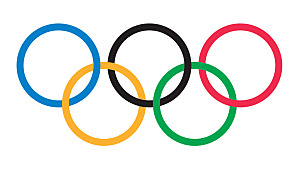 The games themselves are competitive. If Brood War wants to live on in today's market and pull in a substantial amount of new professional blood, it needs to get the updates its getting in 1.18. It needs the slight graphical overhaul, and it absolutely needs matchmaking. South Korea's gaming culture is entirely different from what we know here in the West. 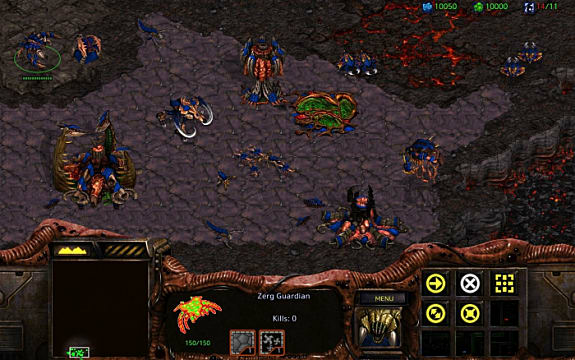 StarCraft may have been developed by an American studio, but it's not geared toward Western audience. 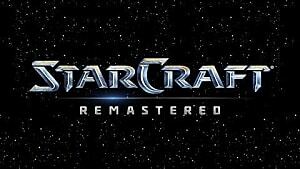 There's a reason StarCraft: Remaster was announced in Korea -- even StarCraft 2 was initially announced in Korea. The Western market is not the game's audience. All of the changes coming and the free-to-play shift are going to revitalize Brood War internationally, but it's going to do that doubly so in the land that loves it most. With MOBAs decimating StarCraft 2 in popularity, the only way Blizzard can win back the hearts of Korean gamers is to give Brood War the attention it needs to stay relevant. We here in the West are only along for the ride, but that doesn't mean the this year isn't going to be the best time to dip into Brood War in ages. The hype is real among older players and those who didn't get to experience the game in its prime. Getting into a match is going to be easier than ever thanks to matchmaking, and the game's custom maps and lobby culture are going to be a treat for the more adventurous and social RTS player. 1.18 and Remastered may be primarily focused on the professional scene, but there is no saying more casual players aren't going to enjoy the changes just as much. Come this summer we'll be able to say that old trusty Brood War is back with a vengeance. Only time will tell if StarCraft 2 will be able to survive.